A quick view of the most influential metrics in Goose Island. Goose Island - The only island on the entire Chicago River, Goose Island is bounded by the Chicago River to the west and the North Branch Canal on the east. It is crossed by Halsted Street and Division Street running perpendicular to each other, providing the area unprecedented access to all of Chicago via the Cherry Avenue Bridge. 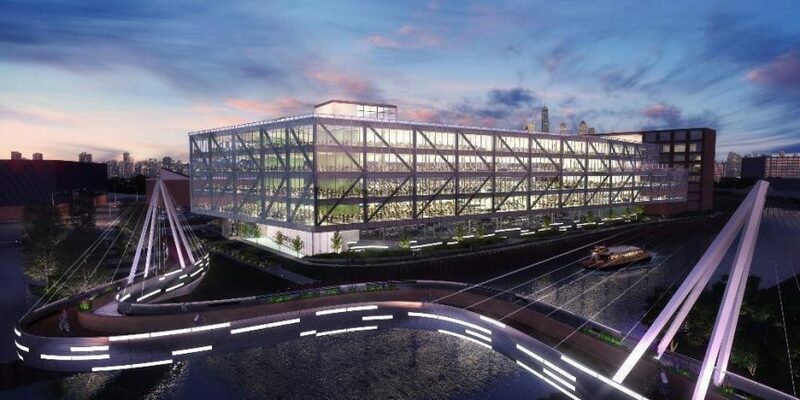 Modern manufacturing efforts, dubbed Goose Island 2.0, are currently being led in an attempt to redevelop the industrial area in Pilsen, Fulton Market and in the River North. These buildings will become modern manufacturing centers and residential lofts. Property listings for Goose Island. Market analysis data for Goose Island. Browse through the top rated businesses in the most popular categories Goose Island has to offer.